There is a Master Plan. There are Natural Laws that run the universe. Everything on the earth has a purpose. Change is constant. That which is built is constantly being destroyed. That which is loose is being used to build new things. Nothing can be destroyed, only rearranged. Change will happen and every setback is only temporary. In other words, the Creator is in charge. We are not in charge. He designed the universe. He runs the universe and He will change what needs to be changed. As humans, it is easier for us to participate in all of this if we are spiritual. We need to be tuned in. Therefore, God gave us the spiritual concept of acceptance. When things change, we can change ourselves through the principle of acceptance. 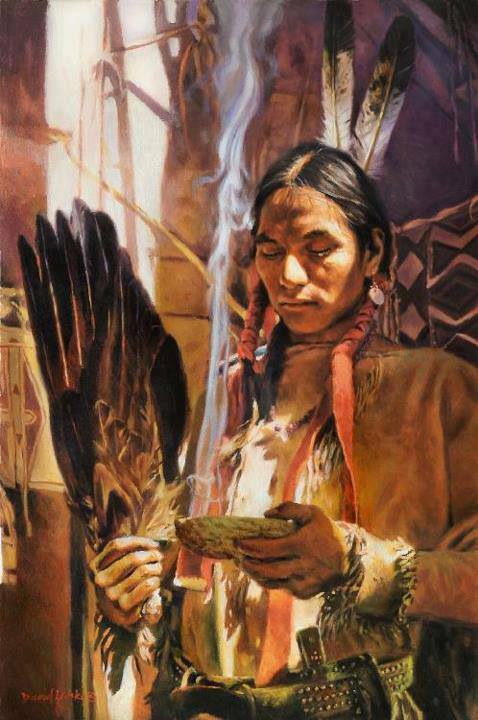 Great Spirit, let me live today in acceptance of Your will. Today let us do it Your way.